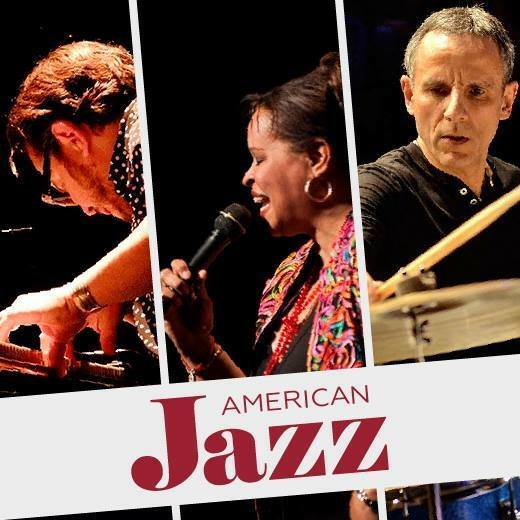 Jazz concert of musicians from the USA. In celebration of the centenary of the famous American composer Leonard Bernstein, the US Embassy in Bishkek invited musicians from the non-governmental organization American Voices to represent Jazz Bernstein. performing Bernstein’s most famous jazz and Broadway works such as Tonight and New York, York. The famous jazz duo of vocalist Deborah Carter and pianist Mike del Ferro, with the participation of drummer Drori Mondlak, will send the listener in the days of early jazz and swing that influenced the composer in his youth, and also perform jazz pieces of his most famous songs.